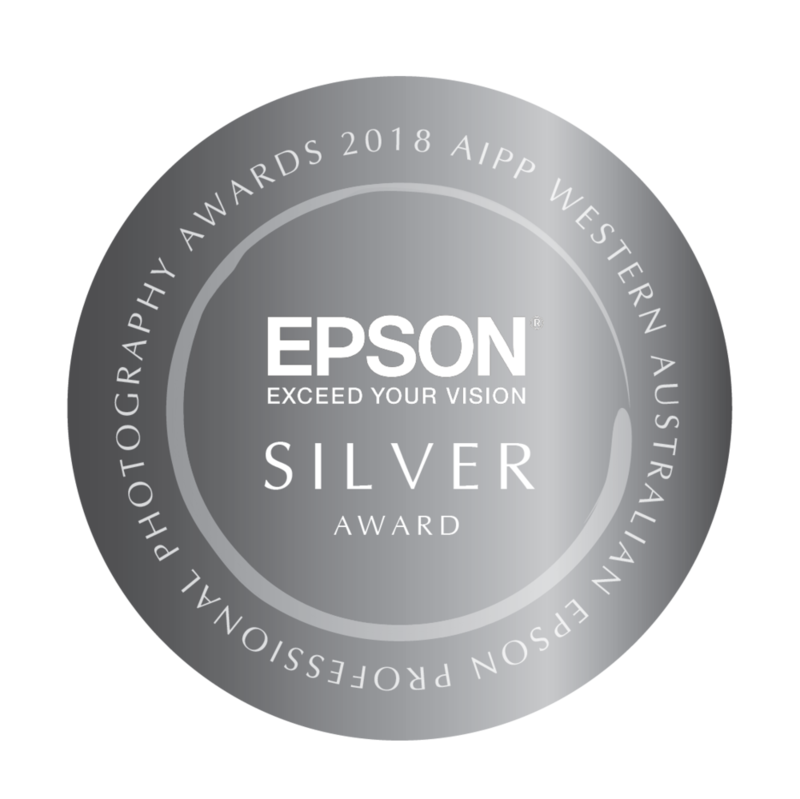 I am a little late on blogging this sweet bub's images - however, I have a good excuse - Recently I entered a couple of images from her session into the WA AIPP State awards. And I am very proud to say these images scored really high at 78 & 79, head on over to my blog here to find out a bit more about my first award season. But before I go down another rabbit hole, let me tell you about little Indiana's session. Sometimes you meet a couple and think, wow - look at these two rockstars. It is impossible to look at them and not see the love they have for one another and their sweet baby girl. Jenna and Luke are such warm, kind & caring people, no doubt it will shine through little Indiana. Speaking of Jenna, she is an awesome Perth Clothing designer, go look her up - here is her IG handle Jenna Rose. 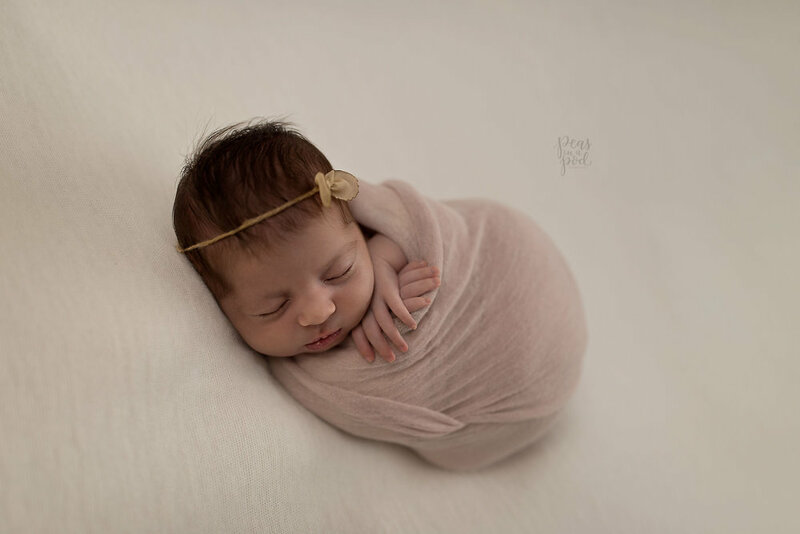 And as gorgeous and as glamourous mum is, don't let miss Indiana fool you - her images might be as beautiful as her little soul - but this little girl gave me so many stink eyes during her session...however she still crept into my heart.